Society is changing, along with its relationship to automobiles. The trend is moving away from owning personal cars to using them when needed. The automobile is losing its status as the most important means of transportation. To effectively respond to these trends, the BMW brand aims to strengthen its position as a provider of mobility and other services. 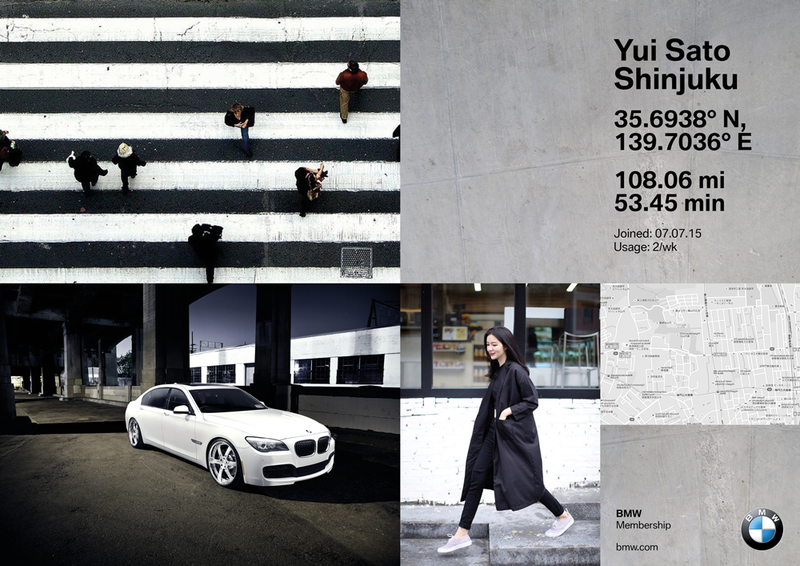 Develop the BMW brand to become a service brand in the field of individual mobility. Moving from classical ownership, towards customer membership. We created a global team to quickly build and test theories across a range of products and service experience. This included sales techniques, communications and retail environments. Our recommendation was to build an ecosystem by connecting BMWs disparate mobility options. We'd also integrate BMW Groups car sharing offer 'DriveNow' which currently wasn't being branded by BMW. A decade earlier BMW had set the standard of car brands. It's rigid white squared system had become a cornerstone that became replicated numerous times by the industry. But, the system had become too fixed, and only spoke to a mature male demographic. 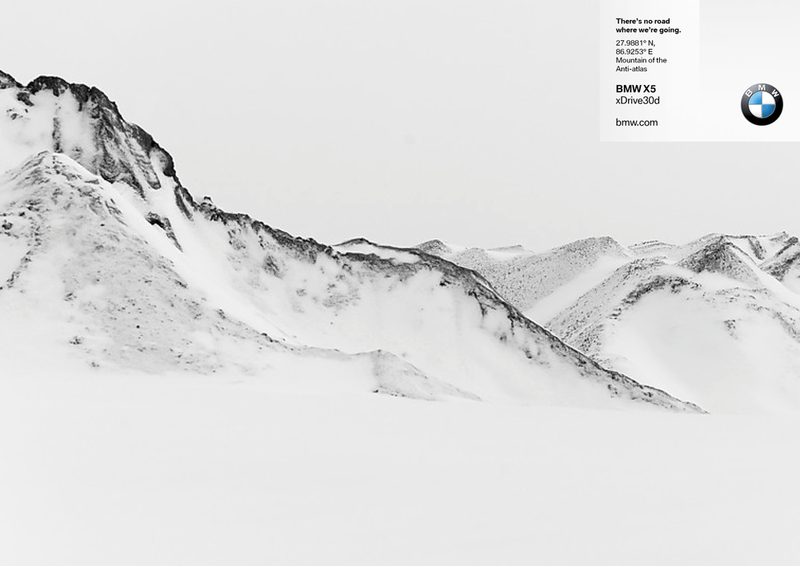 Our aim was to free BMW by creating a more adaptive brand experience, that could communicate with more people in more familiar ways. BMW 'Moves' is a flexible engineered surface that could integrate seamlessly across digital and print platforms. The tapestry system, typeface and iconic logo would be constant, but colour, imagery and layout would flex to suit the audience we are communicating with. 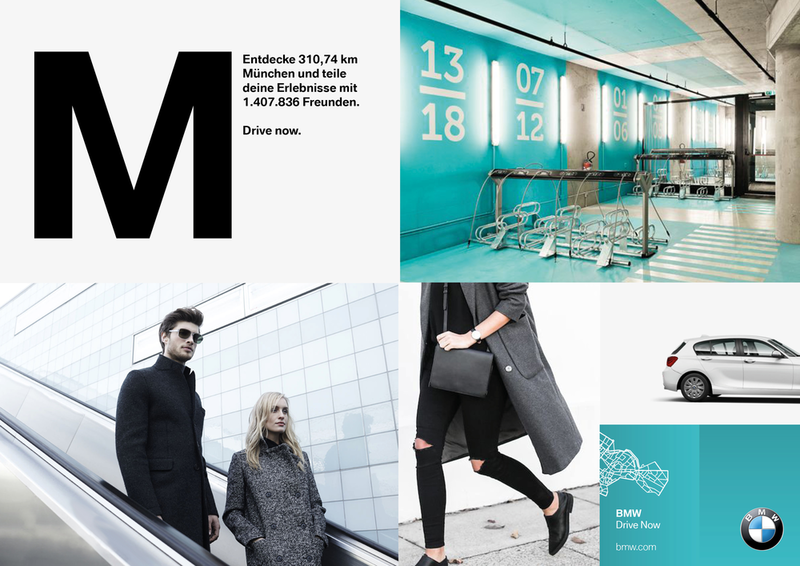 As well as the design system, we also updated the BMW typeface making it more open, accessible and friendly. 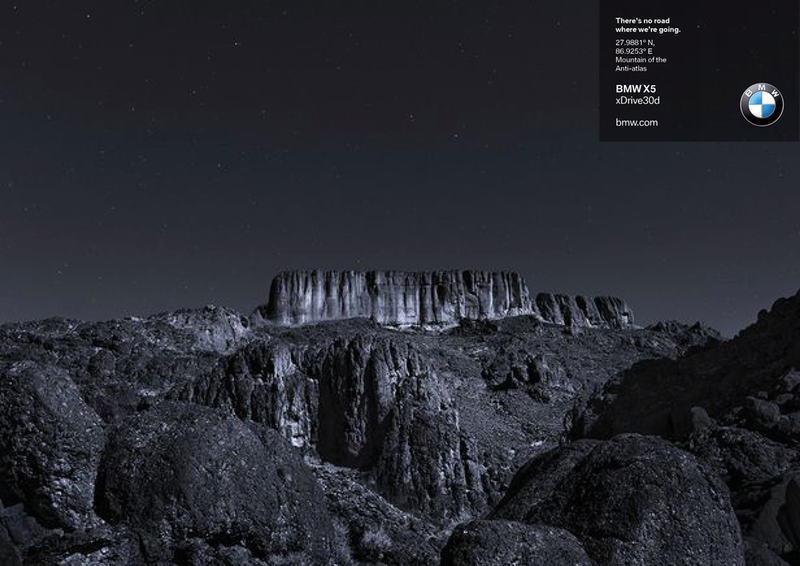 A digital first approach ensures BMW can seamlessly transition across any platform including apps, websites, printed communications and retail environments. The tapestry system allows for BMWs classic white communications as well as a host of other more targeted styles.